Well, color me a little surprised. I knew last week’s weight gain was water weight due to hormones, but I wasn’t expecting all of it to come back off and then some. I wonder if some of the weight that came off is because I have been on an antibiotic that dehydrates me. I got diagnosed with strep at the tail end of the week and felt pretty miserable the last few days but am feeling better now. But I suppose that when folks don’t see you in a while and you’ve lost nearly 150 pounds, it shouldn’t be a surprise. This is also why a school is the worst place to keep anything on the down low. 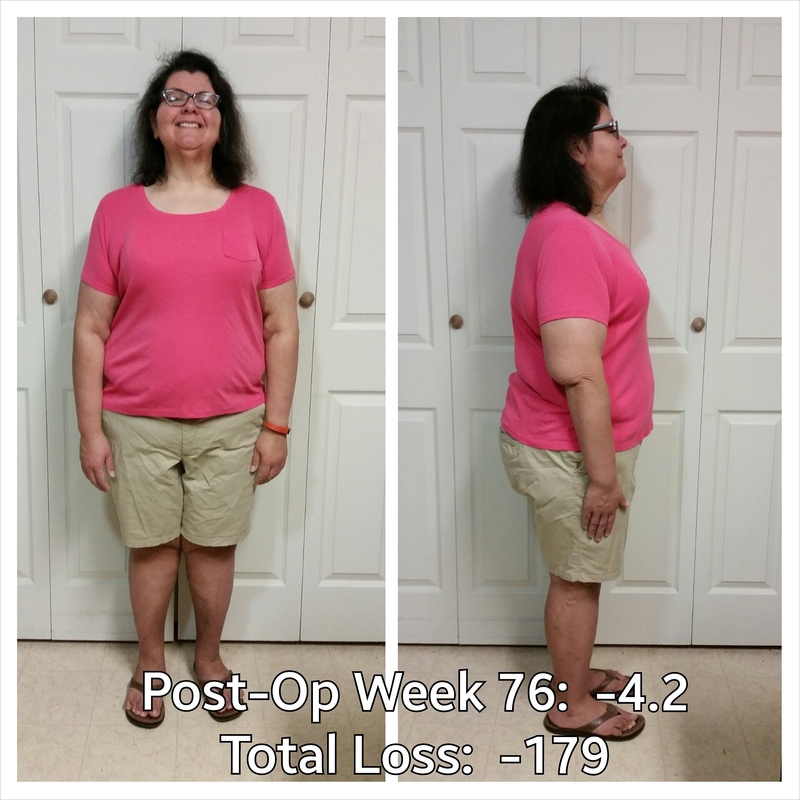 This was a great week on the weight loss front. Did not see the size of this loss coming, that’s for sure! 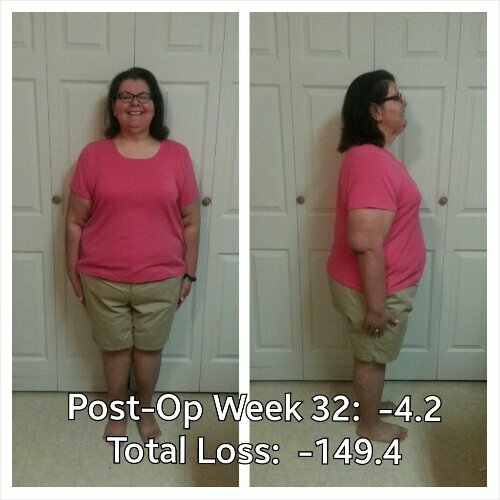 Posted in daily bites, eating, exercise, goals, la guerra, little things, NSV's, oh behave!, post-op, progreso, success, vsg, weight loss surgery, werk!